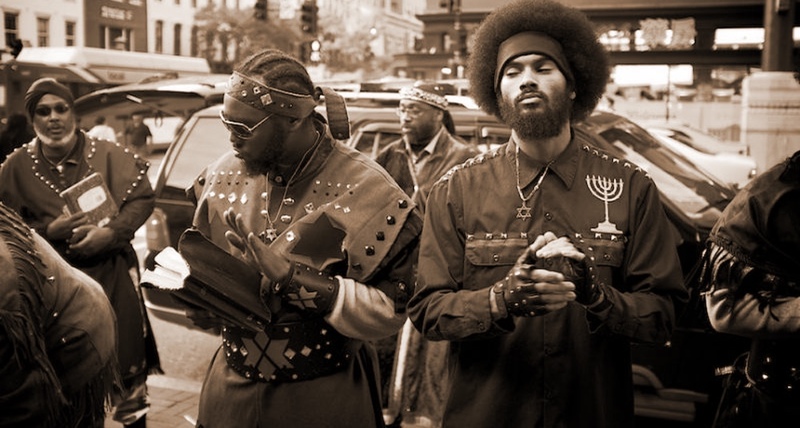 Today we look at the Black Hebrew Israelites, a group that believes Blacks, Hispanics, Asians, and Indians are descendants of the ancient Israelites. While some Black Hebrew Israelites are split on the subject of Gentile salvation, in part 1 of a 2 part series we’ll discuss the belief that Jesus came to bring salvation to the Israelites only and not the Gentiles. Also, the idea of God showing partiality towards favored races.